It’s that time of the year again! After a sweltering summer, it’s finally here. Sweater weather, apple cider and colorful foliage – hello fall! 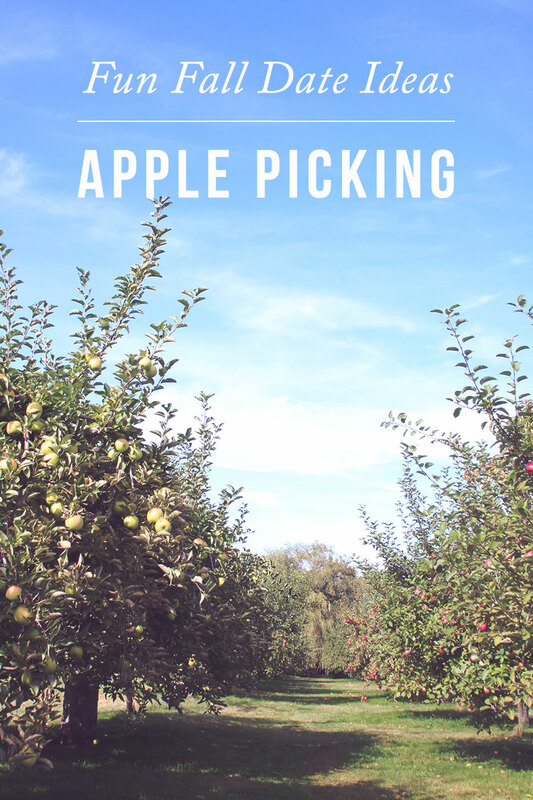 Apple picking is a must when it comes to fall activities and is also a great idea for a day date. It’s a little different than your typical go-out-for-dinner-date as it’s a fun outdoor activity together before the winter months settle in. You can also continue the date fun by making apple pies together after the picking has been done. 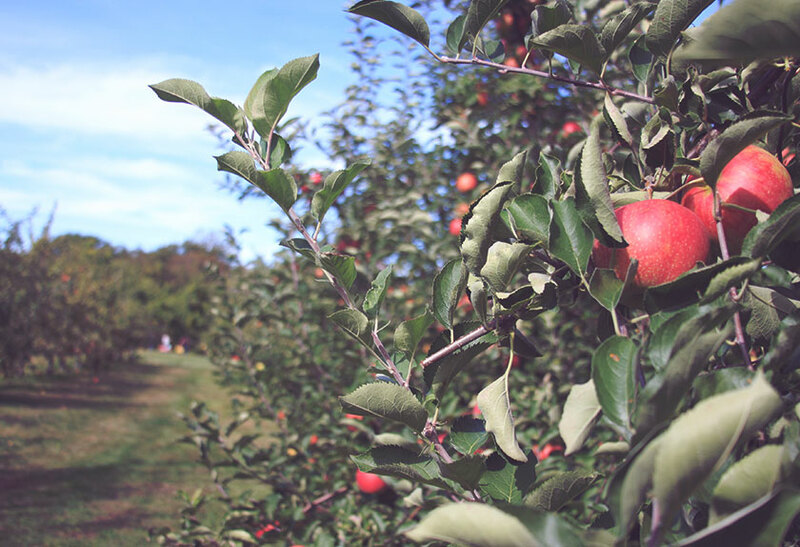 Although we experienced our first fall in New England last year, we never actually made time to go apple picking. Boy, was that a mistake. 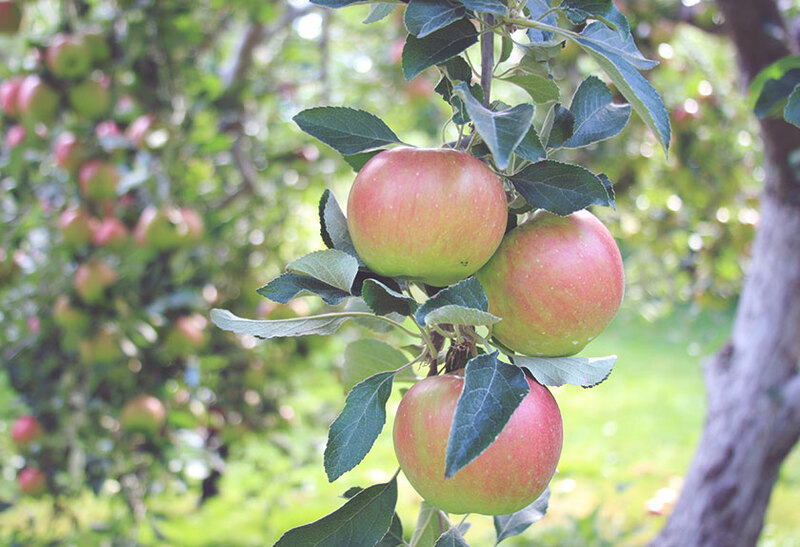 Now that we know what to expect this year, we put apple picking on the top of our list. 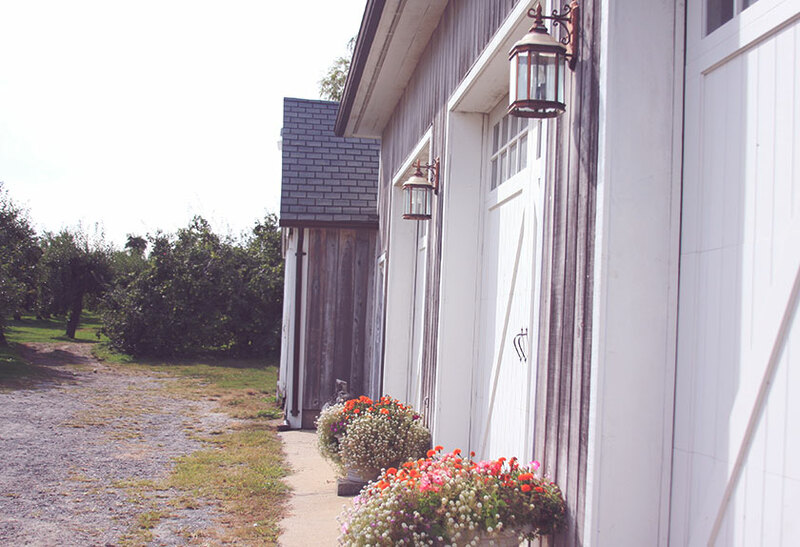 After much research and a valued recommendation from a local Rhody friend, we ended up driving out to Aquidneck Island to pick apples at Rocky Brook Orchard in Middleton, RI. Rocky Brook Orchard is a family run farm and specializes in the largest collection of apples types including some very rare varieties, pears and an odd fruit I’ve never heard of called quince. Because all of the trees are mixed together and it’s a smaller orchard, they can’t rope off sections based on what’s ripe at the time. They do however, have a nifty color coded system that tells you the apple type and when they are ripe: red for early September, orange for mid September, yellow for end of September to beginning October, green for beginning to mid October, and blue for mid October to November. When you get there, the Rocky Brook farmers will tell you what colors to pick for optimal apple collecting. Even though it was the end of September/beginning October for us, we were able to pick anything with the red, orange and yellow tags which was quite the variety to choose from. We scored on tons of McIntoshes, which are great for pies. Though most of the Honeycrisps were picked, we found one tree in the back that had some ripe ones left. We also found some varieties we’ve never heard of such as Fiestas which are pretty much a sweet, crispy fiesta in your mouth, the Hatsuakis which are a sweet Japanese apple, the Macouns, the Jonamacs, the list just keeps going on! Before we knew it, we had more than we could carry. Why didn’t we bring one of the red wagons with us?! We had fun discovering the different apple types, hunting for the biggest apples on the tree, walking up and down the rows of green fruit trees and enjoying the warm sun in the crisp air. We collected a treasure trove of apples – maybe more than we can bite off – but that’s what yummy pies are for. Let the pie baking, tart making, apple turn overs commence! Great post! I can’t wait to go apple picking myself! Thanks! It’s one of our fall favorites now! We usually go pumpkin picking but I think we need to add apple picking to our autumn date ideas! It’s so much fun and perfect for the beginning of October when it’s still too early to get pumpkins. Have fun! Love the concept of a “day date.” I go apple picking with my husband most years and I never thought of it as a day date, but that in fact is what it is. I love apple picking. It is a fun event for the family. 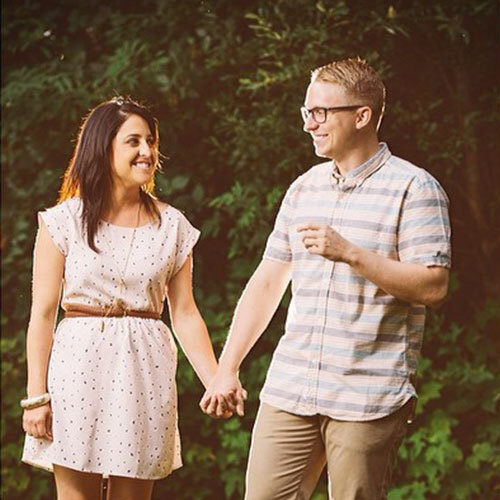 I’m looking for new blogs to follow, and it’s so great to see a blog that has some pretty solid date ideas (because oh boy, not even two years with the guy I’m convinced that I’m going to spend my life with and I’m already out of ideas!) and great travel posts. I’m so happy I subscribed! Looking forward to more! Hugs. Haha yes, by two years it can get tough keeping date nights fresh. So glad you found us and have joined us on the adventure!